Are there official SEA LIFE Melbourne photographers? Yes. We want you to take your memories of our amazing creature's home with you, however we do not permit the use of flash photography as this can scare and distress our animals. The use of tripods is also not permitted. 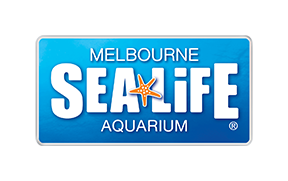 Can I bring food inside SEA LIFE Melbourne?